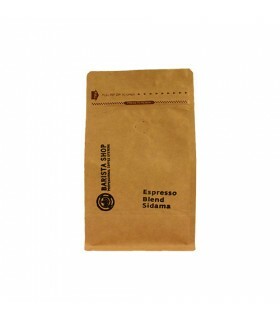 Espresso Decaffeinated 250gr. Perfect coffee for this method of preparation. 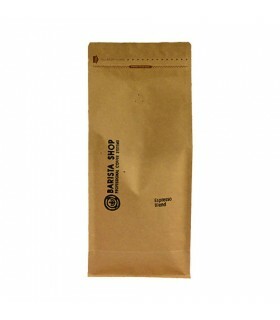 Eg Gaggia, Aeropress, French Press, Pour Over, Espresso, Italian Moka, Syphon, Chemex and ROK (Manual Coffee Maker).